Today Anonymous has lived up to its promise and released Symantec source code. Anonymous had been going back and forth with Symantec for some time and now via a tweet, Anonymous announced that the links for the code are in Pirate Bay and Pastebin releases. The Bittorrent link takes users to a download of PCanywhere source code for remote login software from Symantec, and the statement, “Symantec has been lying to its customers. 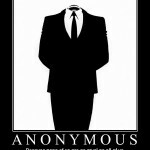 We exposed this point thus spreading the world that ppl need” – #AntiSec #Anonymous. Spread and share!”. Apparently, Symantec was ready to pay $50,000 to retrieve its data. 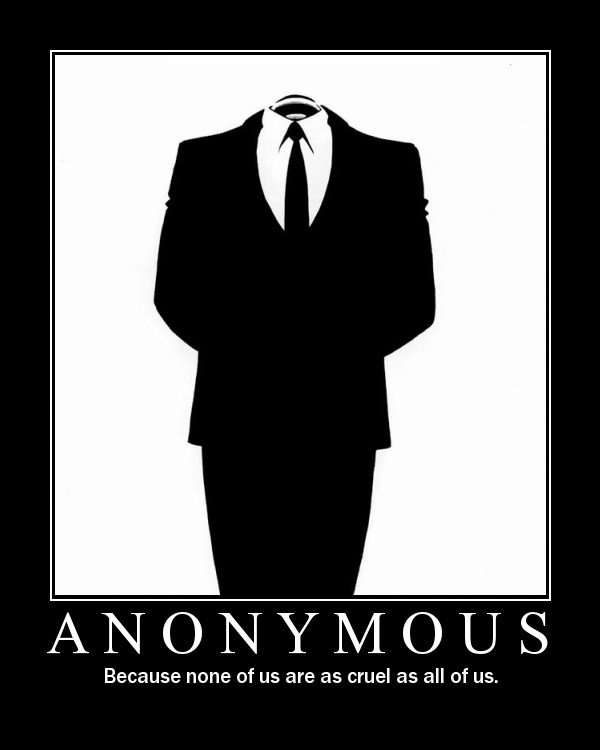 Another Anonymous source named Anonymousabu, who said, “Update regarding Symantec: Stay tuned for the f*cking lulz. Let’s just say Symantec tried to give us 50,000 reasons not to release sources!” before the release went live. Symantec says that no customer data is affected and that it has fixed any vulnerabilities that its code might have. We will really know this for sure when Anonymous confirms that! D-Day – Will Anonymous Attack? Next iPad3 Coming in First Week in March!